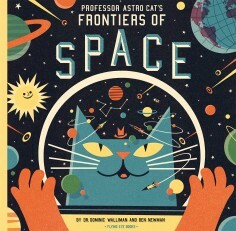 Professor Astro Cat and his friends are back for another galactic adventure in learning for young readers in this new addition to the bestselling series. 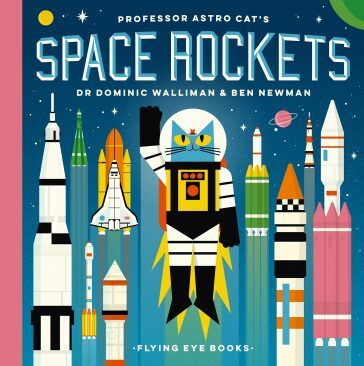 Have you ever wondered how a rocket works? 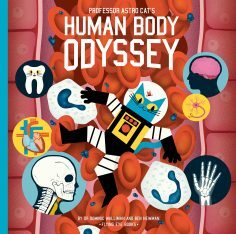 Do you dream of becoming an astronaut? 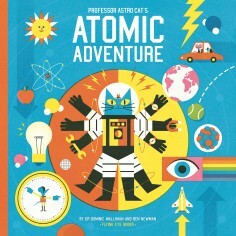 Get ready for blastoff as we find out more about all the exciting ways we can travel into space. 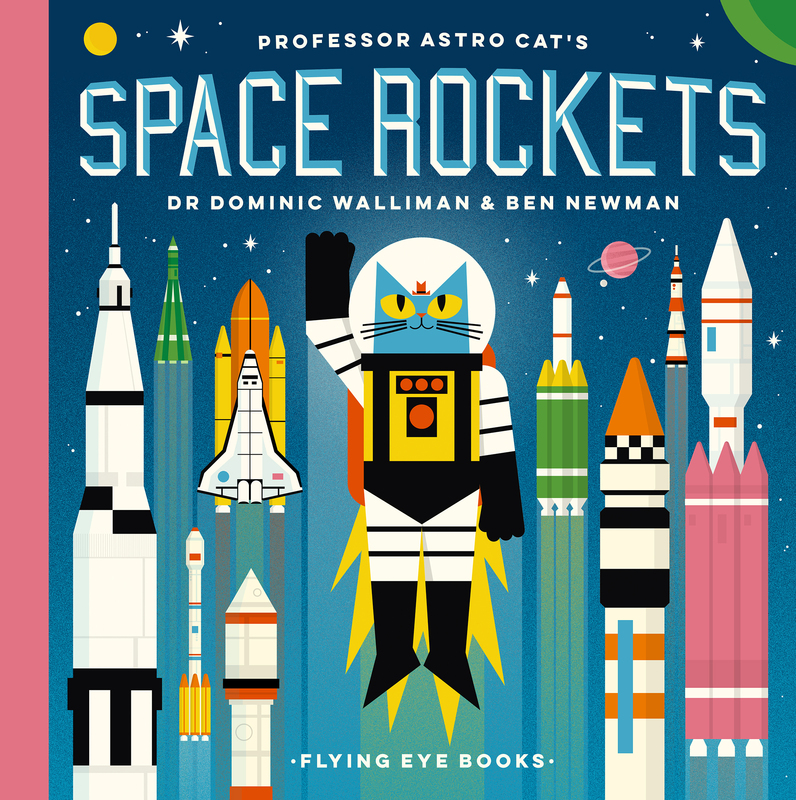 Easy-to-understand facts and descriptions introduce rockets, astronauts, satellites and the space station, all while married with beautiful and informative illustrations from Ben Newman.